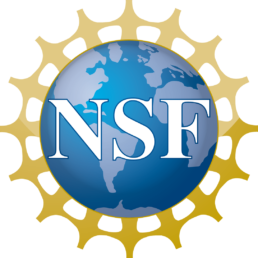 The NSF awards these fellowships across science, engineering, and math-related disciplines. They are very prestigious. From the NSF web site: The National Science Foundation's Graduate Research Fellowship Program (GRFP) helps ensure the vitality of the human resource base of science and engineering in the United States and reinforces its diversity. The program recognizes and supports outstanding graduate students in NSF-supported science, technology, engineering, and mathematics disciplines who are pursuing research-based master's and doctoral degrees at accredited US institutions. As conventional memory technologies such as DRAM run into the scaling wall, architects and system designers are forced to look at alternative technologies for building future computer systems. Several emerging Non-Volatile Memory (NVM) technologies such as PCM, STT-RAM, and Memristors have the potential to boost memory capacity in a scalable and power-efficient manner. However, these technologies are not drop-in replacements and will require novel solutions to enable their deployment. Even the prime candidates among these technologies have their own set of challenges such as higher read latency (than DRAM), much higher write latency, and limited write endurance. In this talk, I will discuss some of our recent work that addresses these challenges. Our solutions include: hybrid memory systems, start-gap wear leveling, online attack detection, and efficient error correction. These solutions are applicable to a wide variety of emerging NVM technologies, and lay the groundwork for enabling their adoption in a broad spectrum of computer systems. Dr. Moinuddin Qureshi joined the faculty of the Georgia Institute of Technology as an Associate Professor in August 2011. 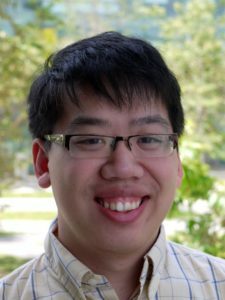 His research interests include computer architecture, scalable memory systems, fault tolerant computing, and analytical modeling of computer systems. He worked as a research staff member at IBM T.J. Watson Research Center from 2007 to 2011. While at IBM, he contributed to the design of efficient caching algorithms for Power 7 processors. 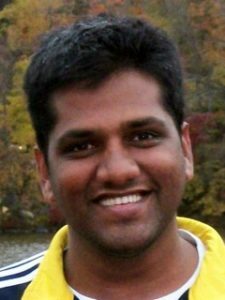 He was awarded the IBM outstanding technical achievement award for his studies on emerging memory technologies for server processors. He received his Ph.D. (2007) and M.S. (2003), both in Electrical Engineering from the University of Texas at Austin, and his Bachelor of Electronics Engineering (2000) degree from University of Mumbai.